The two Moldovan pilots, released from Afghanistan, have been held hostage in Moscow for three days. All the while, officials from the Foreign Ministry can't contact to the two, nor are they informed by the Russian authorities of their place. 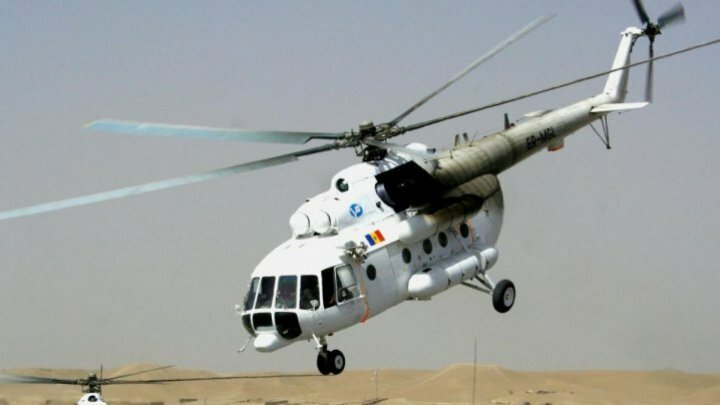 Yesterday, Moldovan diplomacy handed a protest note to Russian ambassador to Chisinau, Oleg Vasneţov, asking for explanations about the situation of pilots and being allowed access to the two. Representatives of the ministry qualify lack of collaboration as a deliberate challenge that seriously damages bilateral relations. According to our officials, the situation risks rising dramatically and could be used for political purposes by different people.